Thane Police have busted one of the biggest call centre frauds ever discovered, being carried out from Mira Road. Over 500 employees of these call centres were detained and questioned. Over 200 police personnel were deployed for the raids. While the details of the fraud would come to light in due course, it is reported that the call centres had been operating for about a year in the evening shift. The call centre personnel were involved in duping US citizens, by posing as officials from US Revenue Department. Employing an American accent, they would call up people and demand their financial and bank details, failing which they would allegedly threaten them with dire consequences, including legal action. Such details were then used to withdraw money from their accounts. Alternatively, the victims were encouraged to transfer money to bank accounts provided by the callers. According to police, the daily turnover of such dealings was estimated to be over Rs 1 crore. The Police Commissioner, Thane said, “It is a case that involves extortion, forgery and cheating. There are hundreds of people involved in it. We are verifying the role of each person in the racket.” Police are also probing the angle of online banking fraud by taking help of IT experts and officials from the Cyber Crime branch. 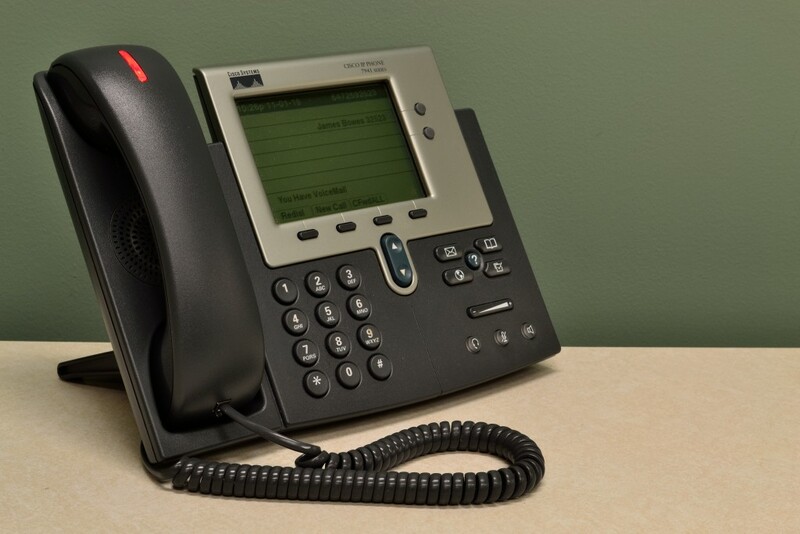 It is suspected that VoIP (voice over internet protocol) technology was used in communicating with the victims to prevent their numbers from being traced. Persons receiving the calls would get the impression that these were coming from numbers in the US. According to some reports, over 70 arrests have been made so far.